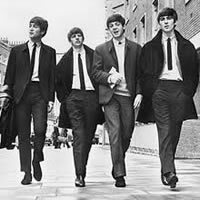 Free As A Bird was written by John Lennon. 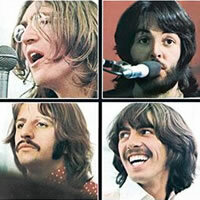 Recorded: by John in 1977 - New York and then by the remaining Beatles in 1994 - Sussex, England. Released: The single was released on Dec 4th, 1995 in the UK and on Dec 12th, 1995 in the US. Chords: A, Am, C, Dm, E, E7, Esus4, F, Fmaj7, Fm, F#m, F#dim7, G, G7, Abmaj7... charts below. Can we real-ly live with-out each oth-er? 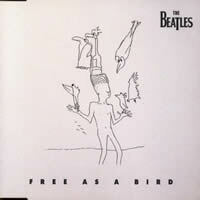 "Free As A Bird" chords and lyrics are provided for educational purposes and personal use only.